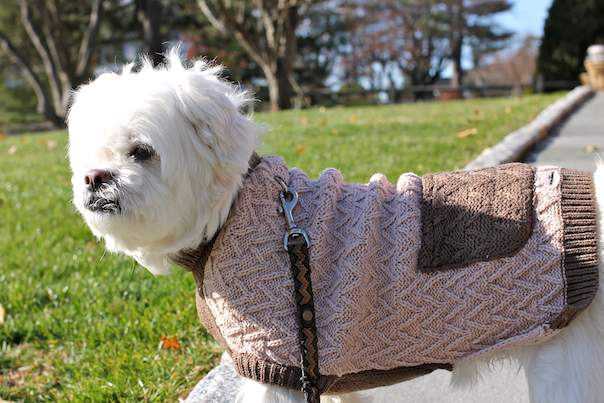 If you like to provide your dog with some extra warmth during winter or if he or she has taken a liking to clothing, a soft knit sweater is always a cute gift. 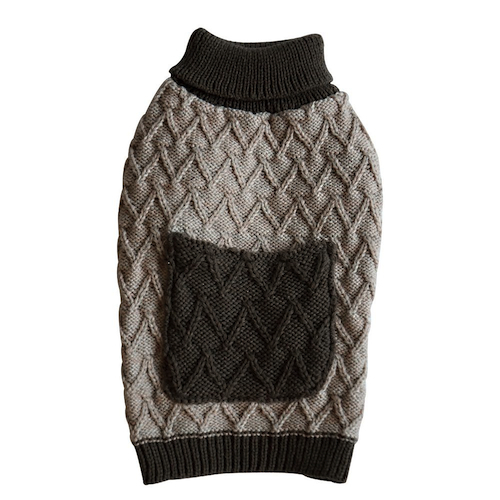 Kohls carries Royal Animals which has this beige and brown cable knit sweater with a pocket for extra style. 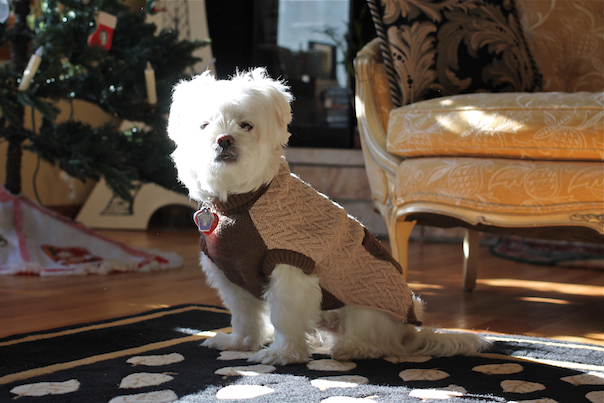 Making his blog modeling debut, my Lhasa Apso Stewie who turns 10 next month. 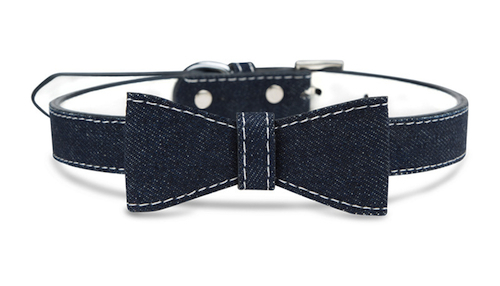 Offering stylish and chic dog accessories, LazyBonezz’s Bow Tie Collar in denim blue vegan leather is a fun way your dog can simply make a statement for everyday activities such as playing in the park to any dress up occasions or travels. Grooming products for dogs are essentials for when on and off the road. Wahl offers various shampoos and cleaners for all needs. 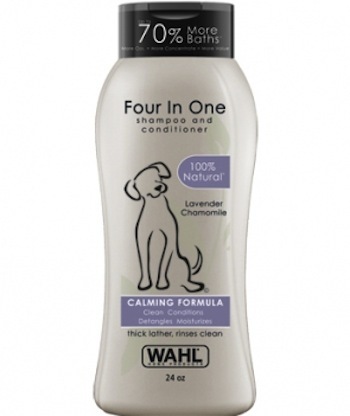 Among them, a Four in One shampoo that’s formulated with lavender and chamomile to help clam the dog during and after washing. 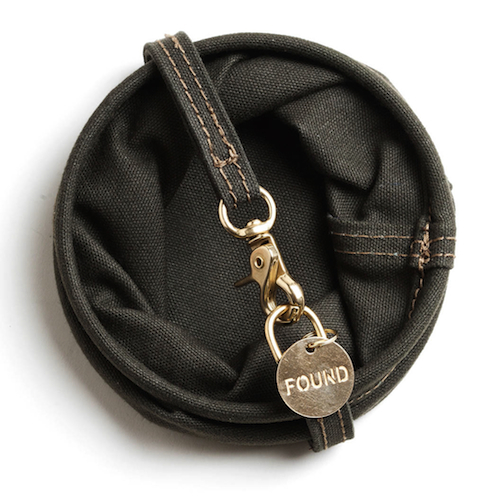 For the traveling dog and the conscious owner, Found My Animal on Zady has an all-natural canvas water bowl that’s collapsible for easy carrying. Durable, it stylishly features solid-brass hardware. 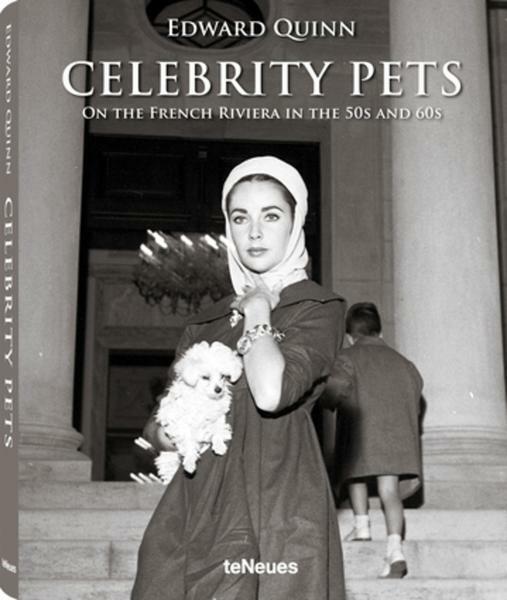 For pet owners and animal lovers, Celebrity Pets: On the French Riviera in the 50s and 60s is a lovely hardcover photo book featuring black and white works by photojournalist Edward Quinn of the pets of the rich and famous during these eras. Celebrities featured include Brigitte Bardot, Salvador Dali, Grace Kelly and my personal favorite celebrity of the time, Audrey Hepburn. 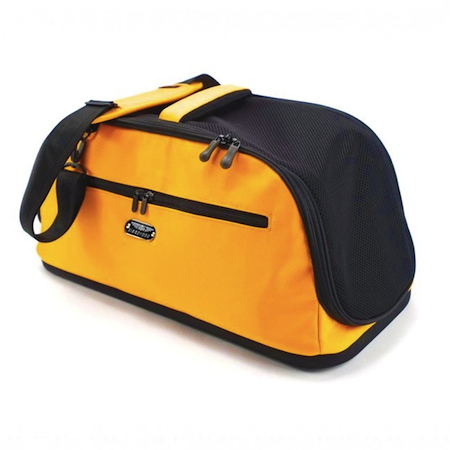 For the jet-setting pet and pet owner, the Sleepypod Air is a spacious carrying case for your pet that features a pocker on the side that can secure the carrier to a luggage telescoping handle. 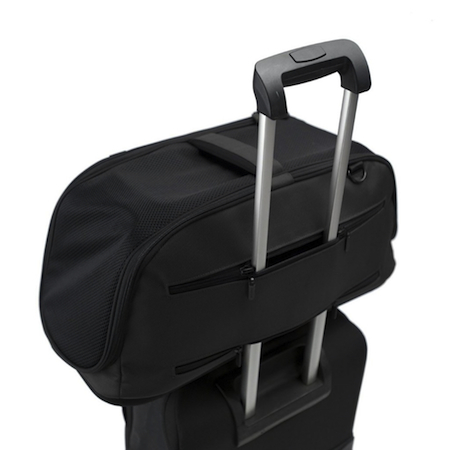 Fits Meets sair cabin stowage requirements being 22″ long and 10.5″ wide. 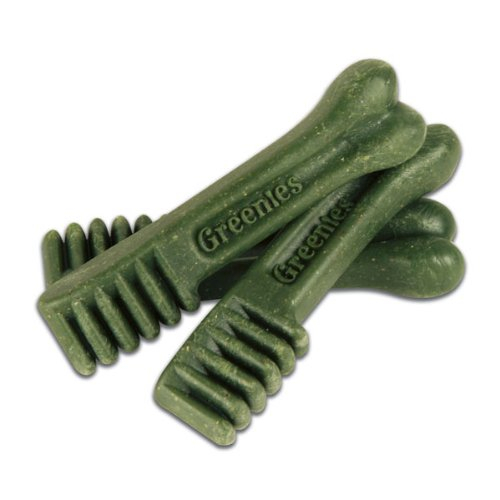 A personal favorite of my dog Stewie’s based on how happy he is when he gets one, Greenies dog treats must be very tasty for him and they help clean his teeth and support weight management as they have several vitamins, antioxidants and minerals. Instead of putting them in a large bag for the dog to search in, which mine loves to do, can get creative by wrapping each treat individually to place some in the dog’s stocking or to have around to give to visiting canine friends of his or hers. Posted on December 16, 2014, in Gift Guides and tagged Dogs, Gifts, Pet Travel, Travel. Bookmark the permalink. Leave a comment.